Marvel said they were going young for their next on-screen Peter Parker. 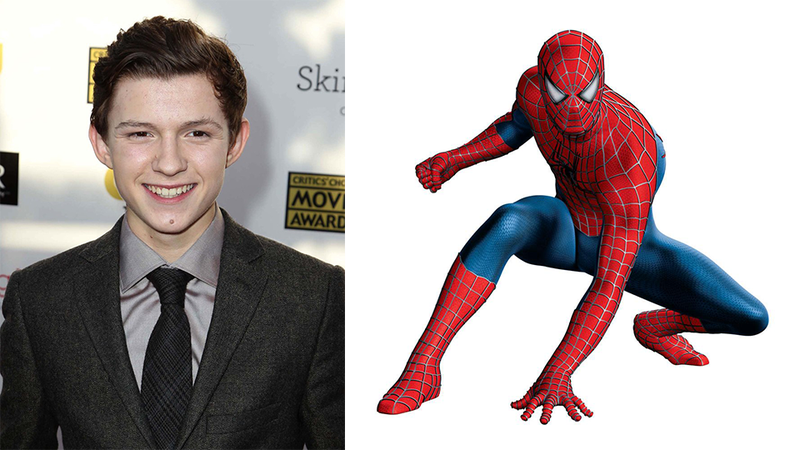 And they’ve done it, casting Wolf Hall star Tom Holland as the wall-crawler with Cop Car director Jon Watts helming the upcoming production. The news came from Marvel today, a day after they said that their main Spider-Man book would be starring Miles Morales, the Black & Latino teenager created for an alternate universe. Marvel recently brokered a deal with Sony to use Spider-Man in their cinematic universe and the character will be showing up in the studio’s upcoming slate of films.